Scene one, take two. This model is inspired by its close cousin, but the embossed metal backrest ups the vintage appeal and brings its unique personality to the forefront. 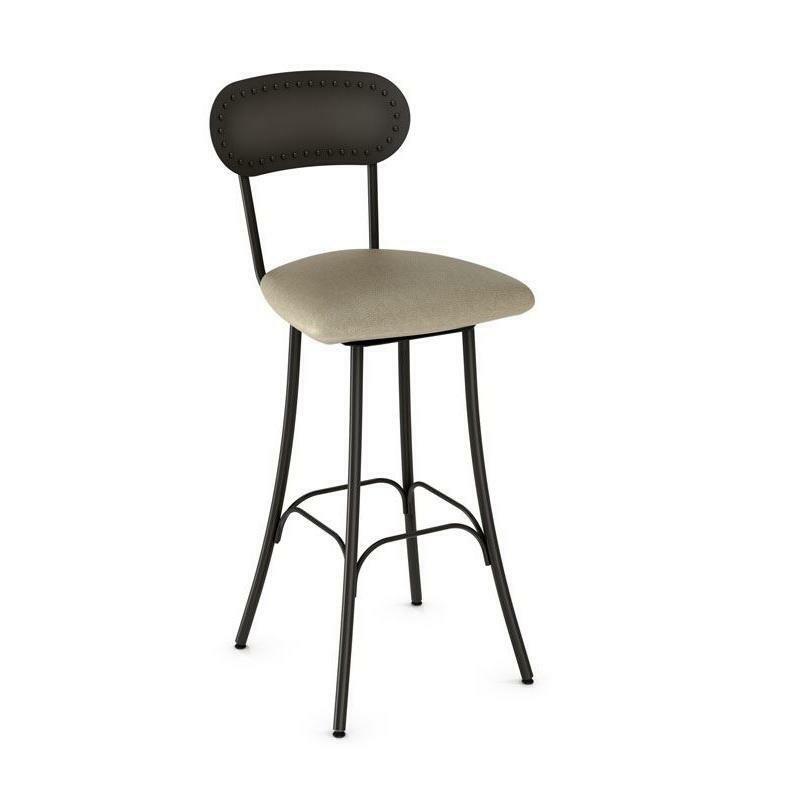 The all-metal reinforced back is counterbalanced by the sleek base with arched foot rest. 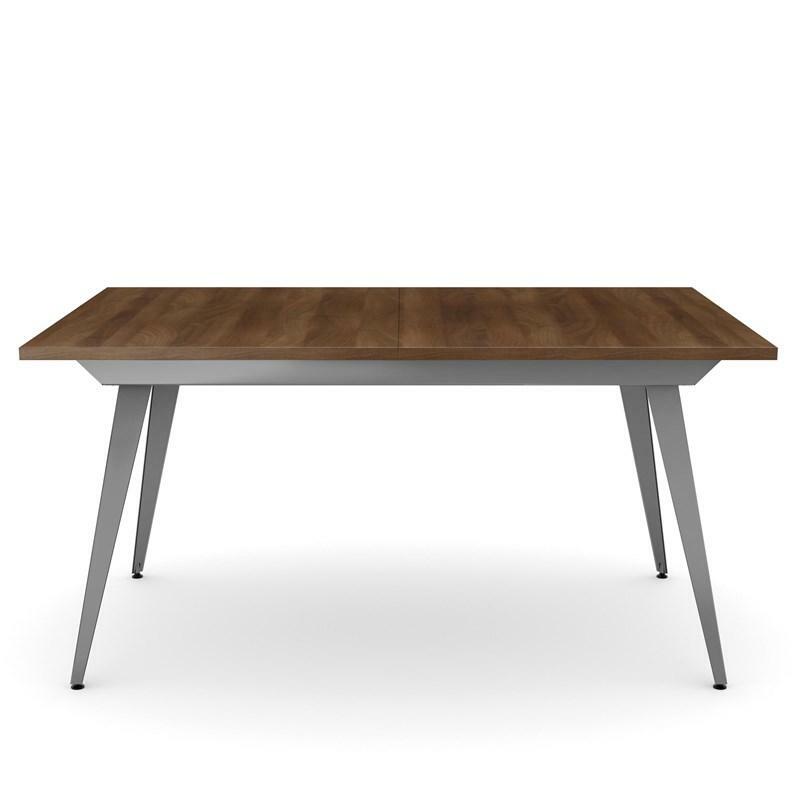 Whether your décor is clearly country or resolutely contemporary, this Affinity table by Amisco will hold its own—at the intersection of style and versatility!